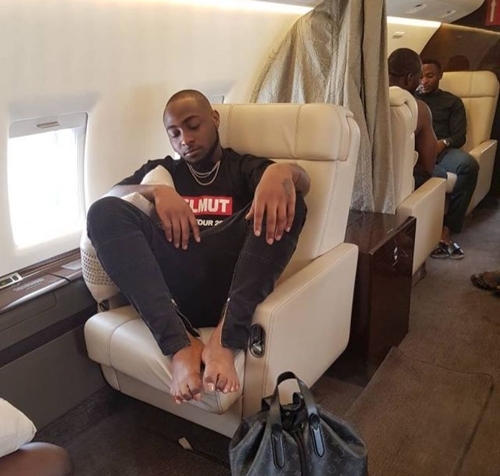 It’s been barely a week since Davido shared news that he bought a private jet and it was also to arrive Nigeria soon. The news was trending and the media,fans too have been anxious since he released the news. Following the news, most people took it with no doubts on his ability to purchase one while quite a few people have been questioning the truth in Davido’s claim. The report further stated that the arrangement is to ‘present Davido as a viable brand with a view to cornering lucrative deals from multinational businesses, countries and other foreign entities.’ The deal will also make the singer appear very bankable in the showbiz industry. 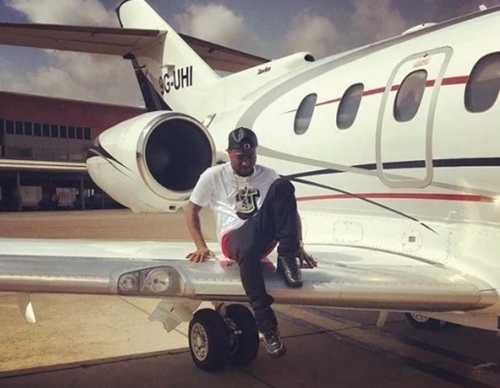 It was reported that those who disposed the private jet ownership narrative are said to have agreed on a sharing formula with Davido when the deals start coming in. Also, the jet upon delivery would be deployed to Davido’s peripatetic needs and those of others in need of it.